When you spot a line out the door, that’s usually a clear sign that something amazing is hiding inside. 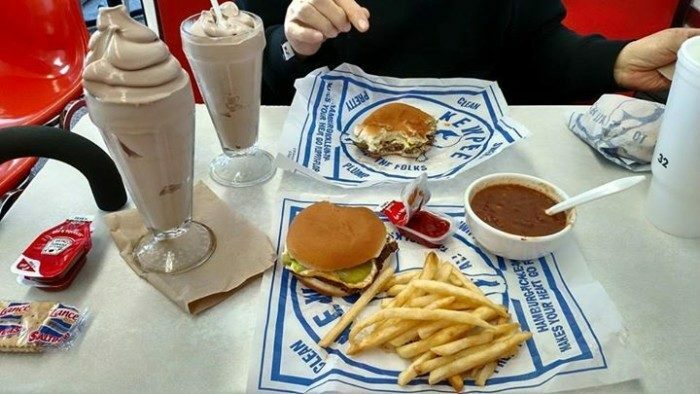 This signature fast food joint in Lima has three locations that serve up the city's best burgers, french fires and malts. 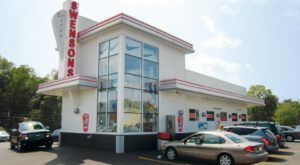 There's usually always a wait at the drive-thru during lunch or dinner time, so we recommend going inside if you're pressed for time. 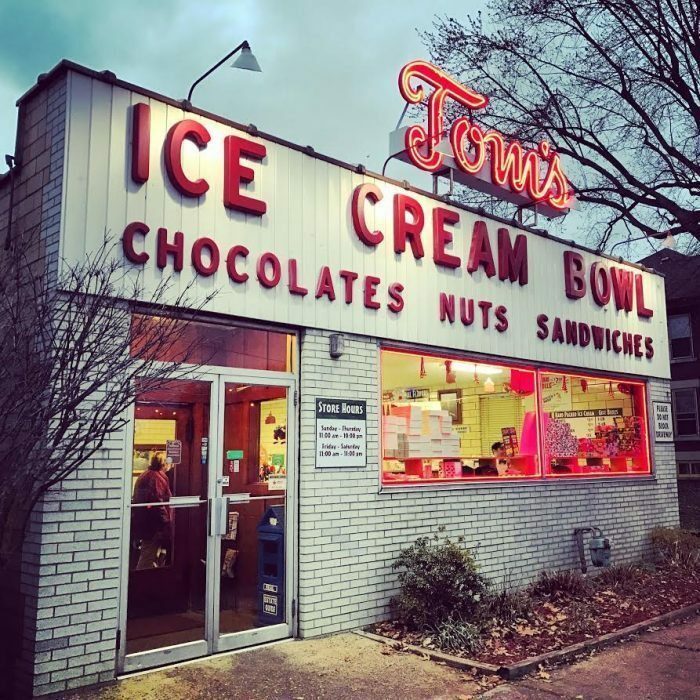 Since 1950, Tom's Ice Cream Bowl has served up the area's best homemade ice cream. 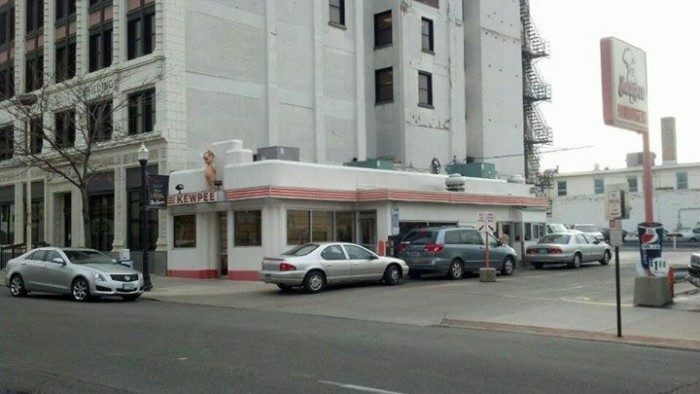 Its homey, 1950s style makes it a nostalgic stop for many. 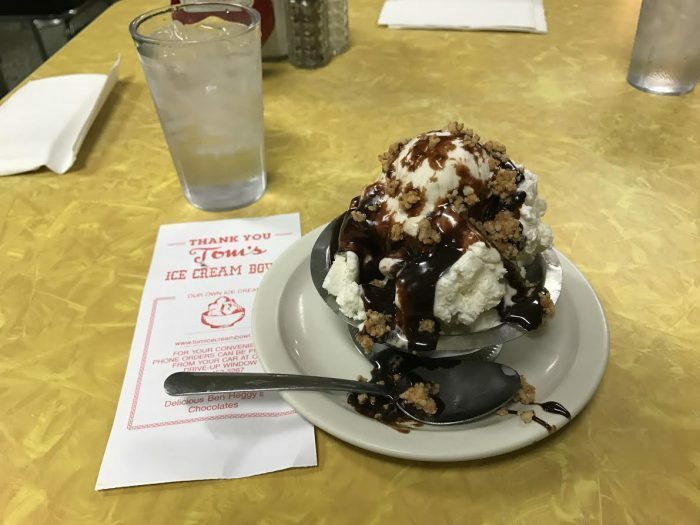 (You can't go wrong with any flavor here but if you like nuts on your sundae, definitely get them. 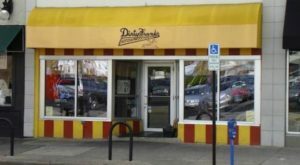 Their nuts are roasted fresh daily and all of their toppings are processed in-house.) 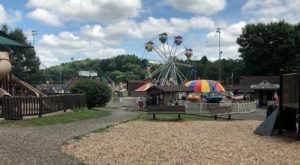 Tom’s Ice Cream Bowl is located at 532 McIntire Ave., Zanesville, OH 43701. 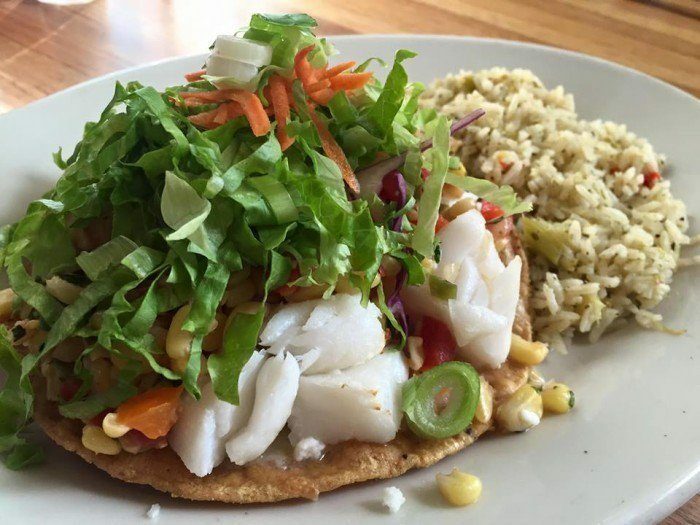 Open for breakfast, lunch and dinner, this beloved Athens eatery features the area's best Mexican cuisine, made with fresh, local ingredients. On the weekends, business really picks up, so expect a wait. 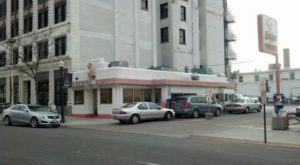 If the wait is too long for you, we suggest grabbing a seat on the bodega side. 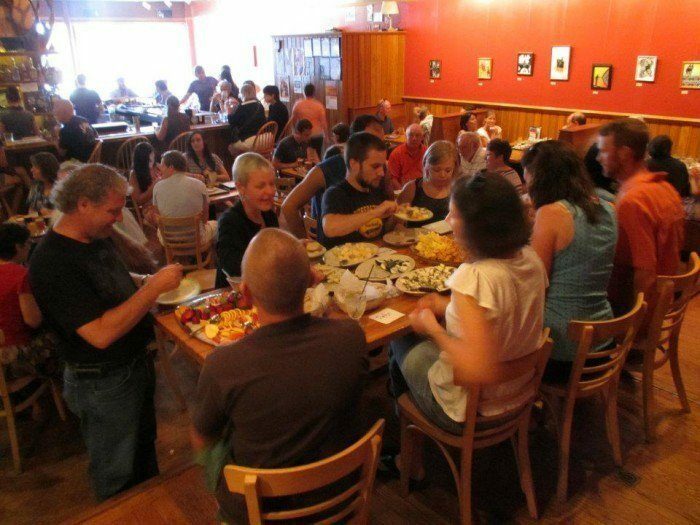 Casa Nueva is located at 6 W State St., Athens, OH 45701. 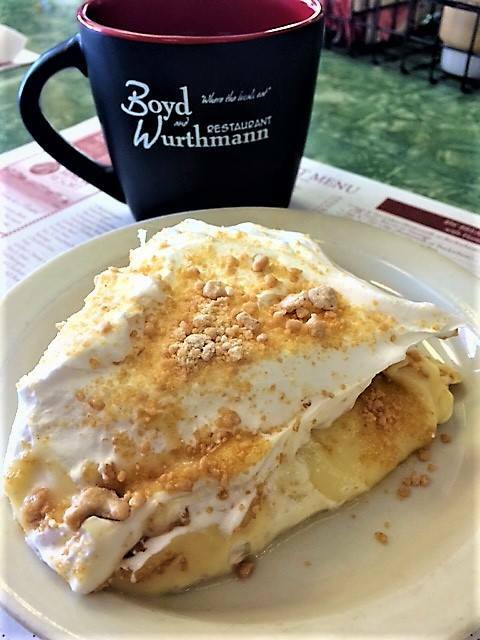 Boyd and Wurthmann Restaurant in Berlin, Ohio isn’t just home to some delicious home-cooked melas and local history, it’s also home to some of the best made-from-scratch pies in the state of Ohio. 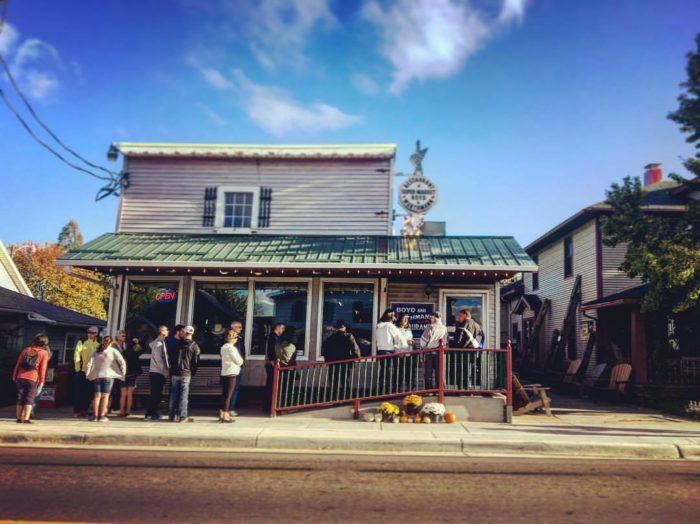 What was once a grocery store in the 1930s is now a beloved Amish restaurant that locals and visitors alike can't get enough of. It's not uncommon to see a line out the door here. 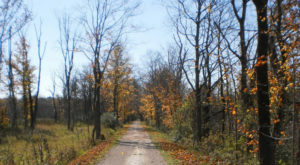 You'll find it at 4819 East Main St., Berlin, OH 44610. 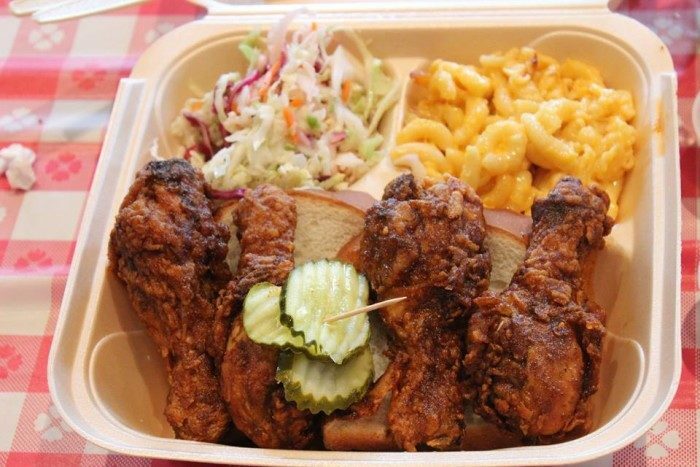 The "juicy, perfectly fried chicken, that's rubbed with a secret cayenne-infused paste" is what keeps the customers coming back for more at Hot Chicken Takeover in the North Market. 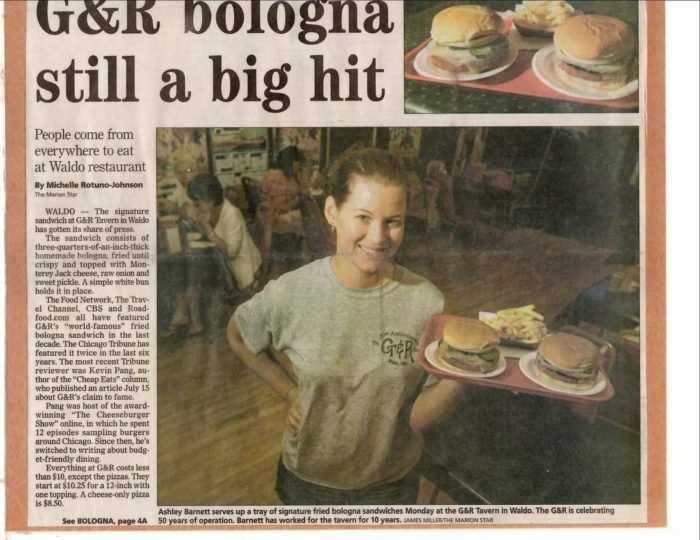 (This homestyle eatery also offers free sweet tea and house made syrup and ranch with every order.) The line forms fast, but the line also moves fast. 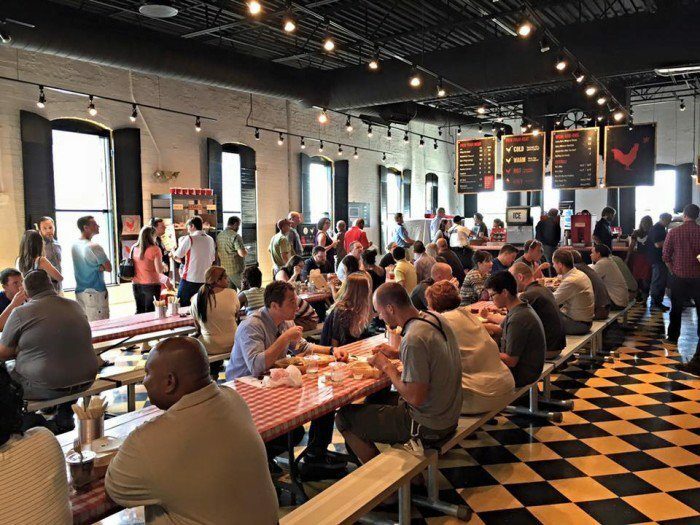 Once the fresh, 100% local chicken is gone, it's gone, so be sure to get in line in plenty of time here. 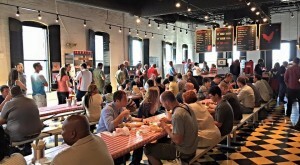 Hot Chicken Takeover is open Wednesday - Sunday from 11 a.m. to 3 p.m. and is located at 59 Spruce Street in Columbus on the second floor of the North Market. 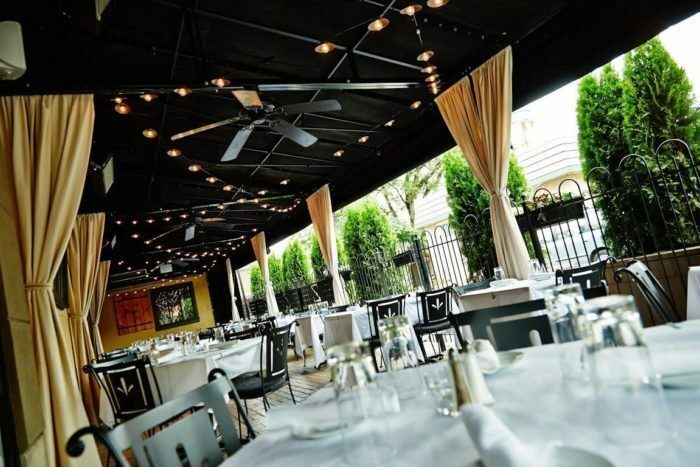 With more than 750 reviews, this upscale Italian restaurant earned the #1 spot out of 1,957 restaurants in Columbus on Trip Advisor. 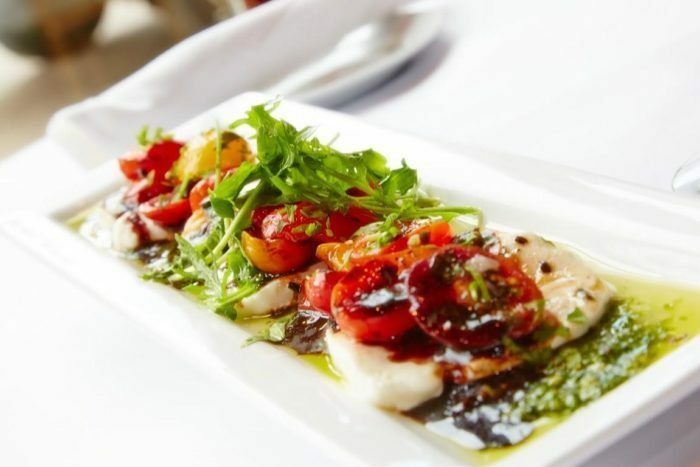 (Pictured above: Housemade Mozzarella Caprese.) 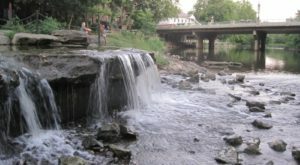 It is unbelievably gorgeous and is located at 1368 Grandview Ave., Columbus, OH 43212. 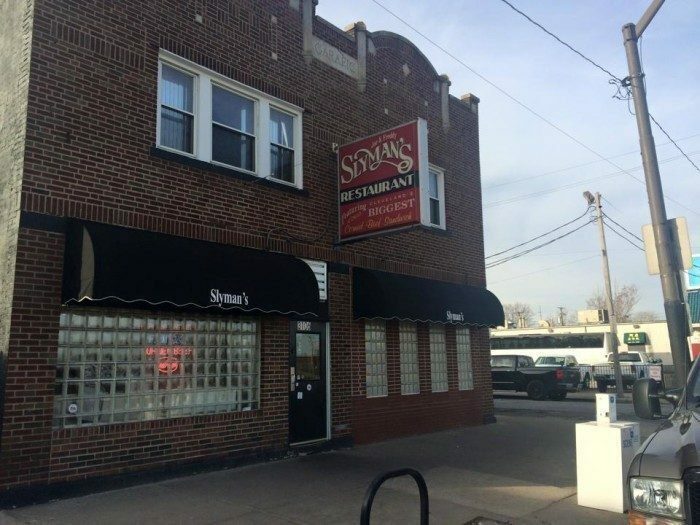 For the best German cuisine in Ohio (and a friendly ghost sighting or two), go to 240 E Kossuth St., Columbus, OH 43206. 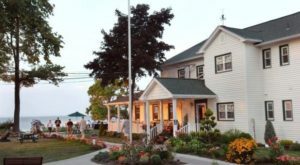 A true classic, this German Village restaurant has been around since 1886. 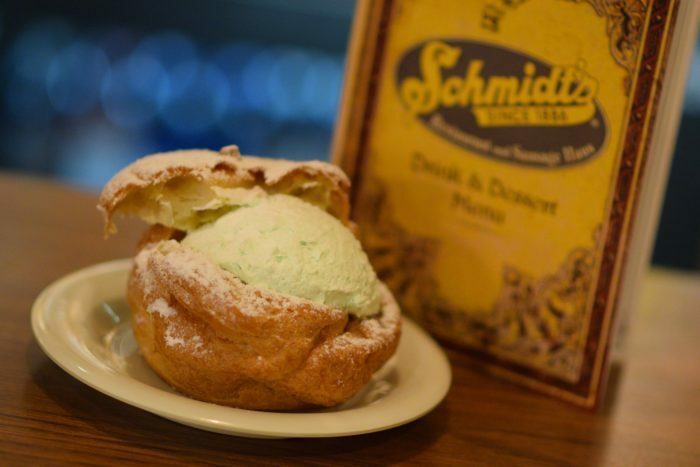 The bratwurst and cream puffs are out of this world. 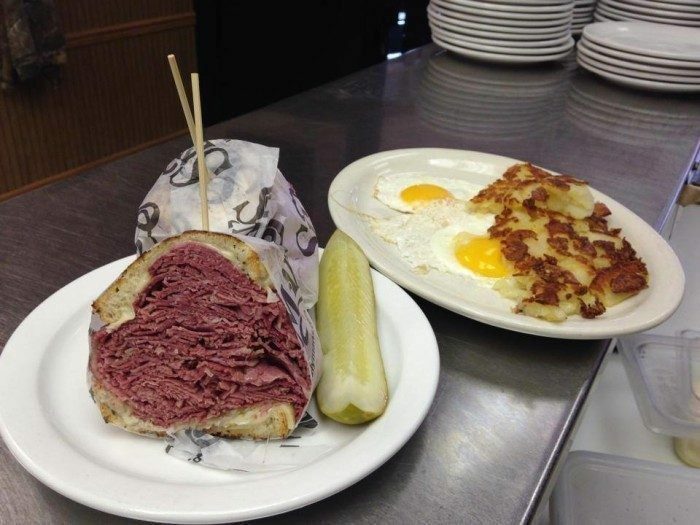 How many of these restaurants have you been to before? Let us know! 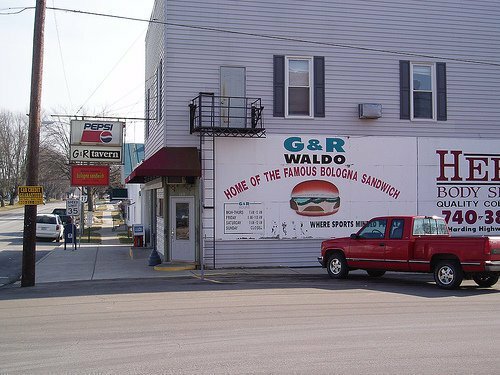 For more amazing restaurants in Ohio, check out our previous article: The Historic Restaurant That’s Been Around Since Ohio First Became A State.